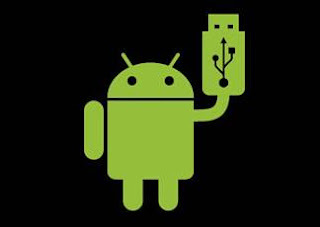 How to Enable USB Debugging in Motorola Moto X Play XT1562, Moto G3 , Moto X2 ? cannot enable developer option. nothings happen when i click on build number.. my phone is currently on android 6.0.1.. xt1562.. please help me guys.. i tiered trying, give me solution..
any idea for android 6.0.1? 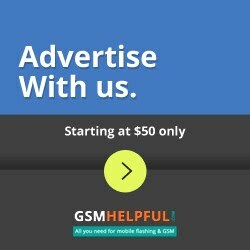 Had a solution for Android 6.0.1 yet?